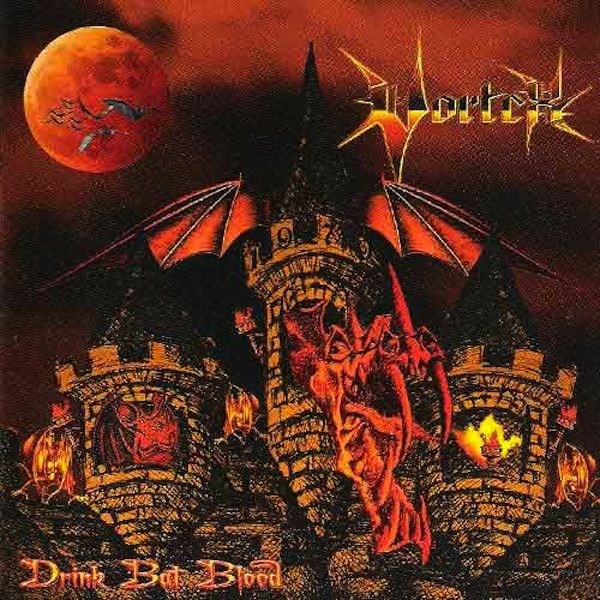 Brandnew masterpiece of dutch heavy metal legend VORTEX!! 30th Anniversary album! !